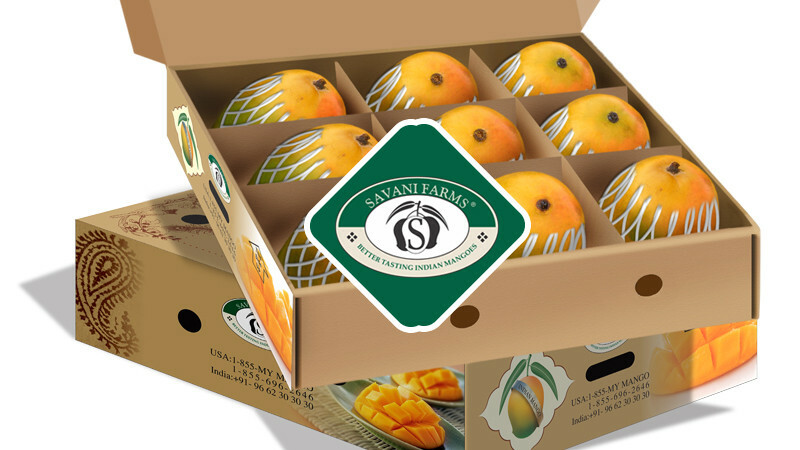 Our offering is the best of India: “Kesar”, “Alphonso “and other popular Indian mangoes. Buy this coupon online now. Redeem at store using Unique code mailed to your inbox.